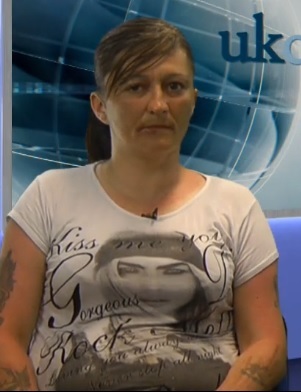 A jury spent less than an hour before deciding that Beechwood whistleblower Melanie Shaw set fire to her cell three times after she said her human rights were being abused. The 48-year-old former resident of the children’s home in Mapperley has frequently said she suffered serious abuse there, and was one of the first people to speak out about that abuse. A jury today (Tuesday, October 16) found Shaw – who was deemed unfit to stand trial – had committed three counts of arson being reckless as to whether property was damaged or destroyed. She committed the offences between February and June 2017. 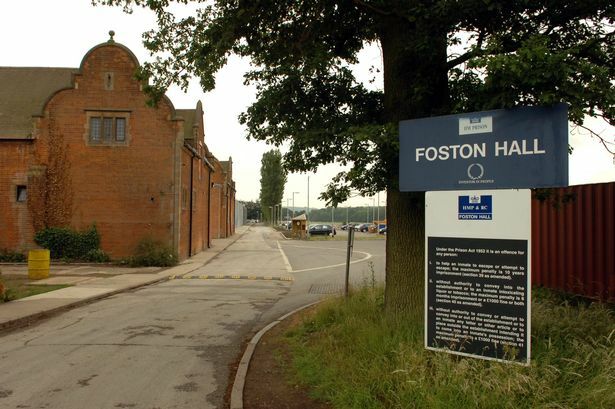 On February 8 at HMP Foston Hall, Derby, at around 8.20pm, officers were called to Shaw’s cell after she had started a fire, the jury heard. 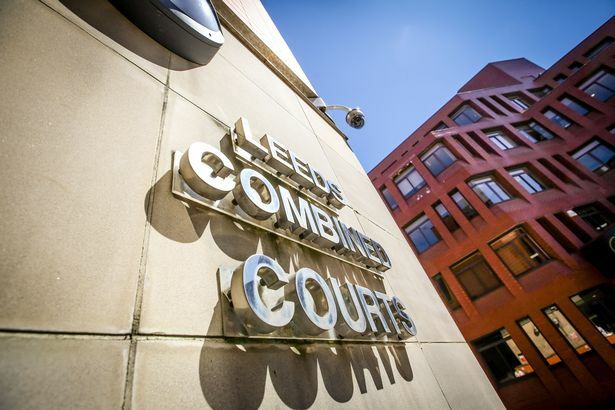 Leeds Crown Court heard the cell had been locked when the fire started. Shaw was moved cells but just two days later, on February 10, when checked on by an officer, she was seen holding lit material alongside a lighter which she dropped on her bed. She was then removed into the yard while the fire was dealt with, the jury heard. Shaw was then moved to New Hall prison in Wakefield, West Yorkshire. On June 21, smoke was seen coming out from her door and officers discovered a fire. She blamed the fire on a woman named “Lorraine”; however, she was the only person present in the cell, the court heard. David Horne, prosecuting, said: “She came out [of the cell] with a wet towel over her head. At the time, HMP New Hall was a smoking prison and lighters were available to buy in the canteen. Shaw damaged mattresses and bedding, the court heard. When interviewed about the arson in August 2017, Shaw said it was a “cry for help”. In the interview, she said she had “lost the plot” and was “ill”. When questioned on her reasons for starting the fire, she said: “My human rights being abused”. The defence offered no evidence in the case. Shaw was deemed unfit to stand trial so a finding of fact was conducted in her absence. The jury of five men and seven women took less than an hour to find that Shaw did the acts. They were instructed to reach a not guilty verdict on a further count of arson. Judge Penelope Belcher adjourned sentencing until November 13 to allow Shaw to be medically assessed. 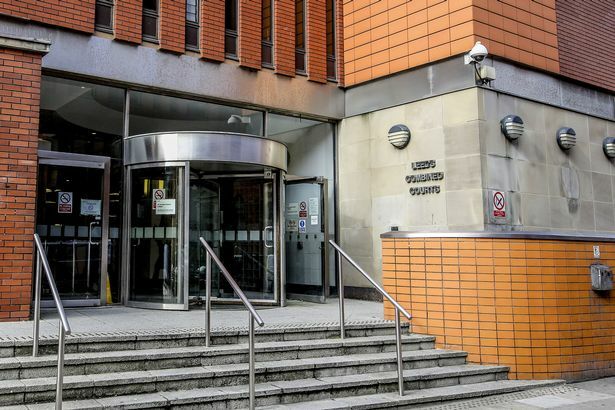 In December 2014 Shaw, then of Bonnington Crescent in Sherwood, was given a three-year community order after being convicted of starting a shed fire and throwing paint on a Sherwood family’s home. She was found guilty of arson being reckless as to whether life was endangered, and damaging property. 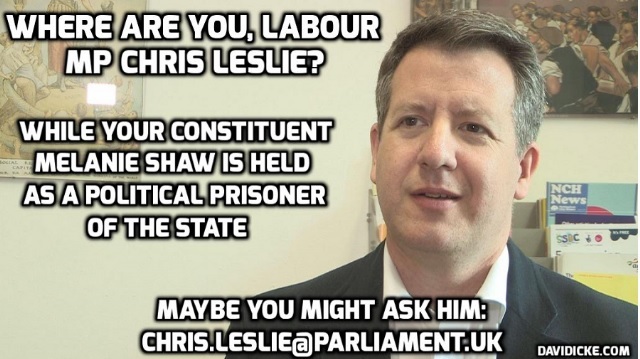 WHAT DID CHRIS LESLIE, MP DO ANYWAY?